"What I love most about working here is seeing our patients smile when we remove their braces. It's an incredible feeling knowing we had something to do with their joy." 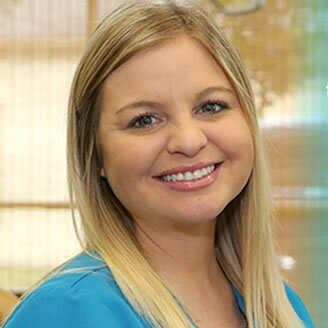 At Melanie M. Fowler Orthodontic Studio, our goal is to offer our patients the best customer service they have ever experienced while giving them the smile they have always wanted. Your board-certified orthodontist, Dr. Melanie Fowler, and our staff combine years of orthodontic experience to ensure that every patient leaves with straight teeth, improved confidence, and a beautiful smile that will last a lifetime. Each patient receives the treatment that is completely customized for them and addresses their unique orthodontic goals and needs. We provide state-of-the-art treatment options based on proven success and scientific research. There’s no better time than right now to improve the look and function of your smile! Please feel free to contact our Lafayette or New Iberia, LA office to schedule an appointment with Dr. Melanie Fowler.